With hand-selected fabrics woven right outside Milan, Fit2® fabrics are the perfect blend of comfort and elegance for modern parents who want to travel with style. 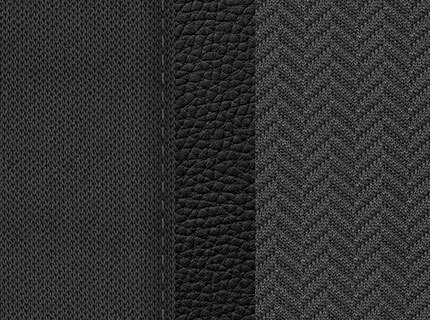 A soft, textured charcoal knit sets the stage for a sophisticated combination of materials. The Tempo fashion features a classic grey-on-grey herringbone patterned knitted fabric for a timeless look. Premium black leatherette accents and deco stitching capture the essence of thoughtful Italian design. Fit2 Infant & Toddler Car Seat - Tempo is rated 4.8 out of 5 by 39.